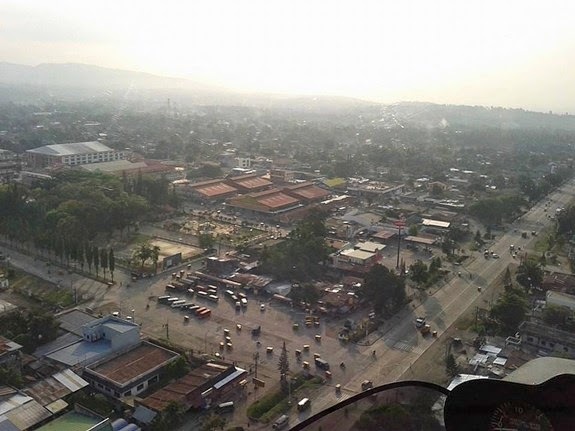 The Province of South Cotabato is booming. 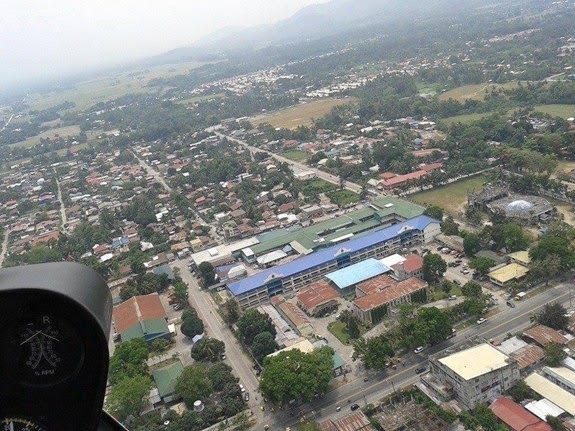 Here are few aerial shots of some places in the province taken just recently by South Cotabateño aviator Capt. Dennis Figueroa. 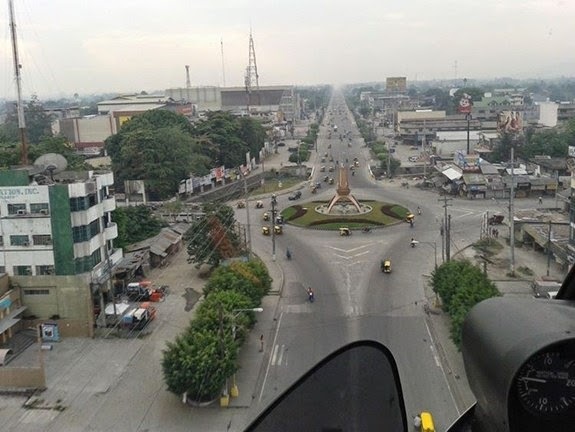 Some of these pictures were already shared online and posted at the I Love South Cotabato Facebook Page. 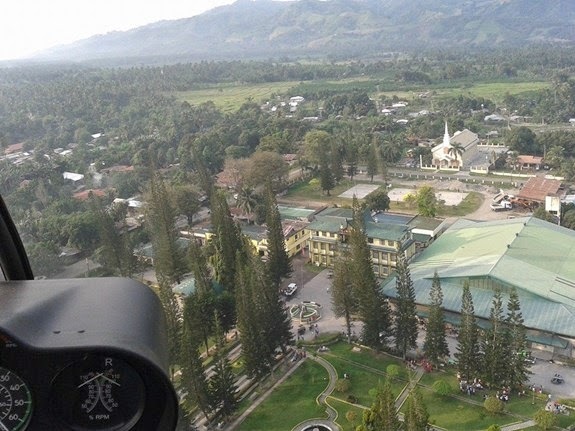 Thank you so much sir Dennis for these never before seen images of this places in South Cotabato from above. 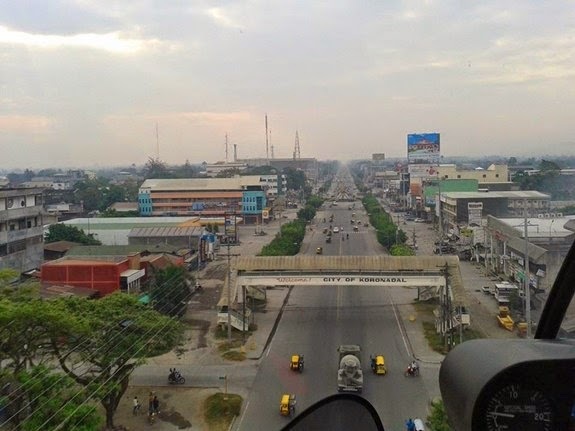 Koronadal City Roundball and General Santos City Drive. Photo by Capt. Dennis Figueroa. Koronadal City Hall. Photo by Capt. Dennis Figueroa. Koronadal City Public Market. Photo by Capt. Dennis Figueroa. 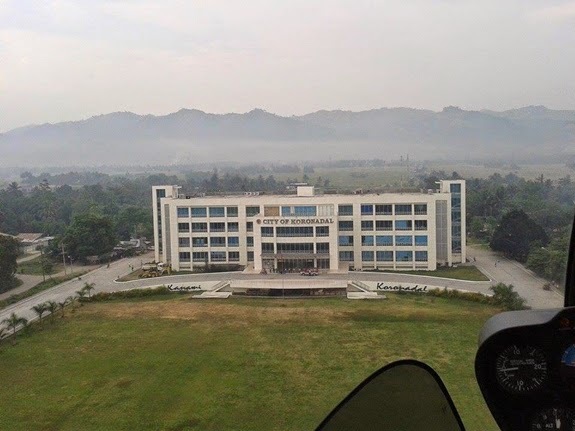 and South Cotabato Provincial Hospital (green). Photo by Capt. Dennis Figueroa. 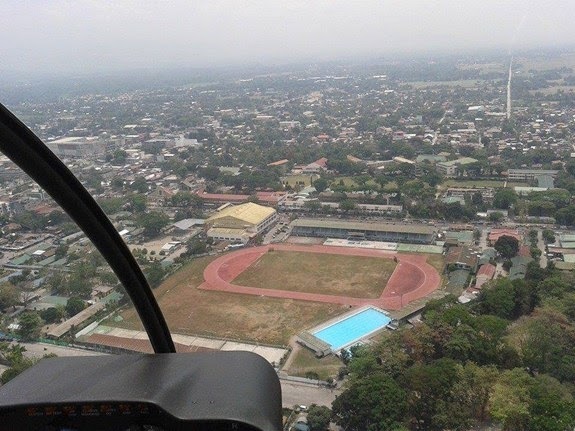 South Cotabato Sports Complex and South Cotabato Gymnasim and Cultural Center. 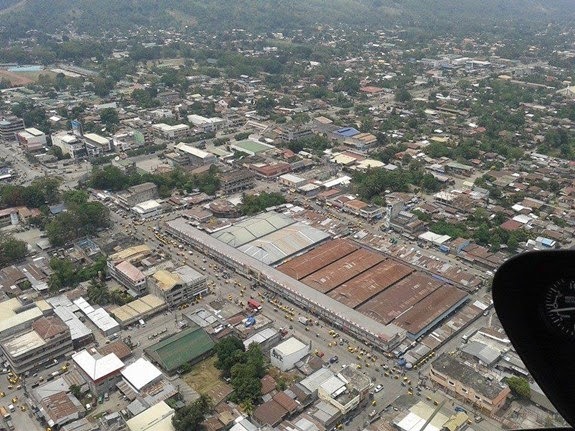 Downtown Polomolok. Transport Terminal, Town Plaza, Public Market and Polomolok Municipal Gym. In Tupi. Municipal Gym and Cultural Center, Town Plaza and Tupi Municipal Hall. Photo by: Capt. Dennis Figueroa.